DUBUQUE, IA, September 8, 2017 - To continue the strategy of operating as one company and promoting synergy between divisions, Hodge is excited to announce a new structure to their executive management team. Effective today, Zach Hodge will be transitioning into the role of Executive Vice President, Material Handling & Logistics. In his role, Zach will be responsible for the Warehousing & Distribution Division, as well as the Material Handling Division. Prior to today, Zach held the role of VP of Warehousing & Distribution, overseeing all warehouse operations. During this time, Zach worked alongside the company’s customers to develop and execute continuous improvement projects with a focus on logistics engineering, all while administering operational budgets across its customer base. Zach also has held roles in Accounting, IT, and Training with the company. In addition, Ted Boffeli will be taking the role of Executive Vice President, Integrated Business Services. In this role, Ted will be responsible for the Supply Management Division, as well as the Finance, IT, and Human Resources Departments. With nearly 20 years with the company, Ted’s career spans multiple positions in which he has held positions in Operations, Sales, Accounting and IT. Ted’s most recent role with the company was as VP, Supply Management & CFO where he has led many significant initiatives during the company’s rapid growth. “Ted’s performance over the last several years as Chief Financial Officer makes him the best choice to lead our efforts to integrate our financial, IT, and human resources departments – all the functions that support our team’s ability to support our customers,” states Tim Hodge. 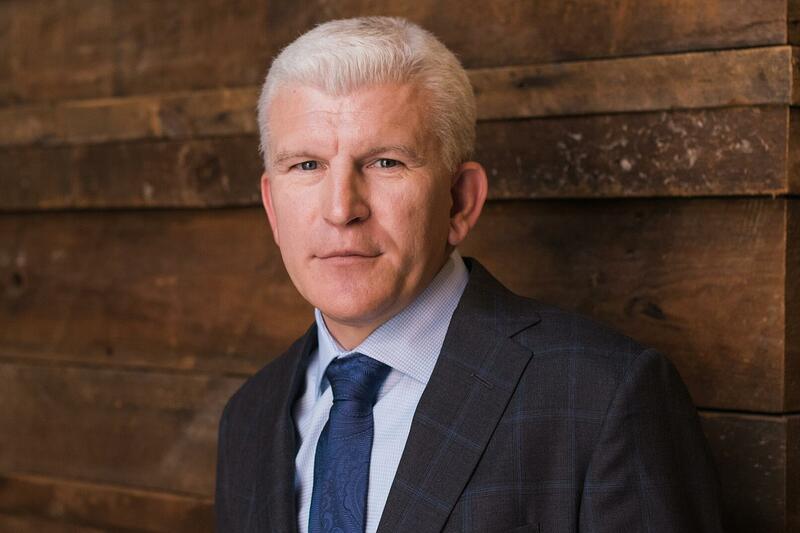 Both Ted and Zach will continue to report to Mike Hodge in his role as President of Hodge, allowing Mike to concentrate on overall company strategy and to evaluate future opportunities, both organic and acquisitional, for continued growth. These moves come on the heels of a recent rebranding in which the company executed last year, merging three Hodge Company entities into one brand (TM Logistics, Hodge Material Handling and Walter Development) to form HODGE. The new structure helps align the company to execute on this new brand strategy and will continue to support the development of and cohesion between strongly related divisions. Hodge is a performance-driven logistics and material handling company headquartered in Dubuque, IA. Hodge delivers smart, integrated ways to approach the many functions that execute an efficient supply chain. Hodge currently employs 700+ employees in its various locations nationwide. For more information on Hodge visit hodgecompany.com. In his most recent position, VP of Warehousing & Distribution, Zach oversaw all warehousing operations in the Logistics division, with a focus on engineering initiatives and continuous improvement projects. Prior to that role, Zach lived in North Carolina for two years, managing a successful $98 million assembly expansion project for our Deere-Hitachi customer in Kernersville. 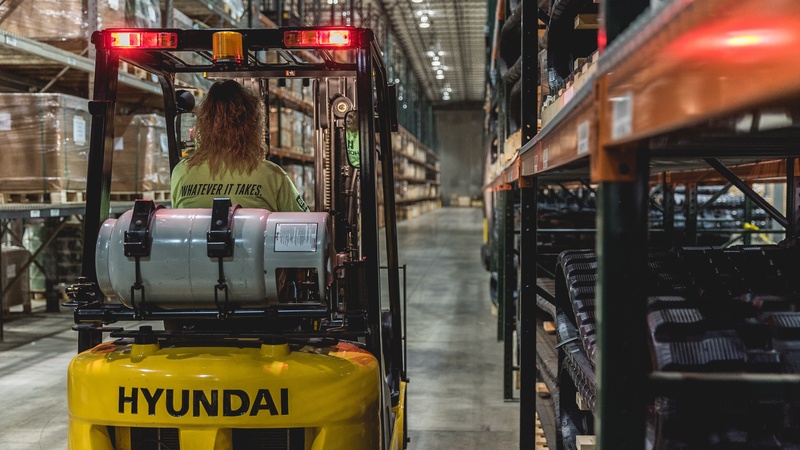 This project integrated Hodge warehousing services with the Deere-Hitachi assembly process, and remains one of the most coveted and benchmarked assembly operations in the industry today. 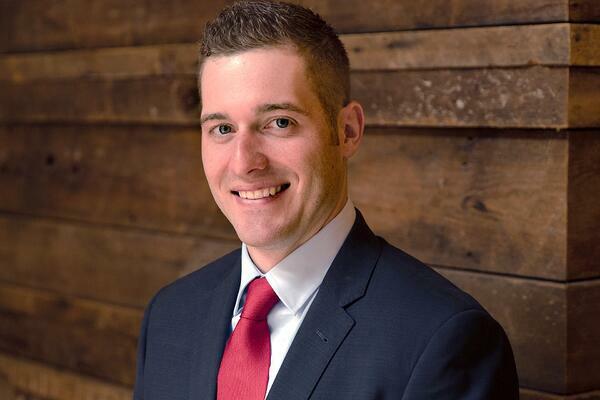 Before relocating to Kernersville, Zach held positions in warehouse coordination and project management, as well as several roles in Accounting, Information Technology, and Training. Zach holds a Bachelor of Arts degree in Accounting and Business Administration from Wartburg College, and a Masters of Business Administration degree from the University of Dubuque. Ted joined the company in November of 1999 working in the Infosafe Records Management first as Lead Warehouse Technician and then as Sales and Operations Manager. Rapid company growth led Ted to assume responsibility of accounting operations for TM Logistics in 2005 while continuing to manage Infosafe Records Management. Ted was appointed CFO of Hodge in 2011 and assumed his most recent role as Vice President, CFO in 2013. In his role as Vice President, CFO, Ted directed the accounting and finance functions of the company as well as the Supply Management division. Ted holds a Bachelor of Science degree from the University of Dubuque and a Masters of Business Administration degree from Clarke College.